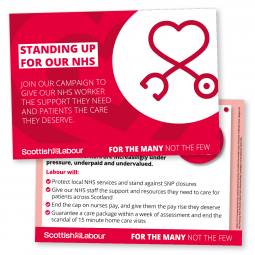 DESCRIPTION These cards are ideal to hand out during canvassing sessions. 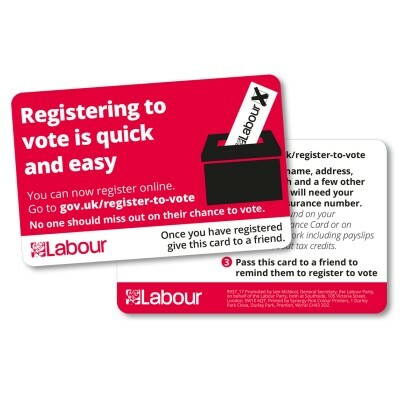 The way people register to vote has changed. 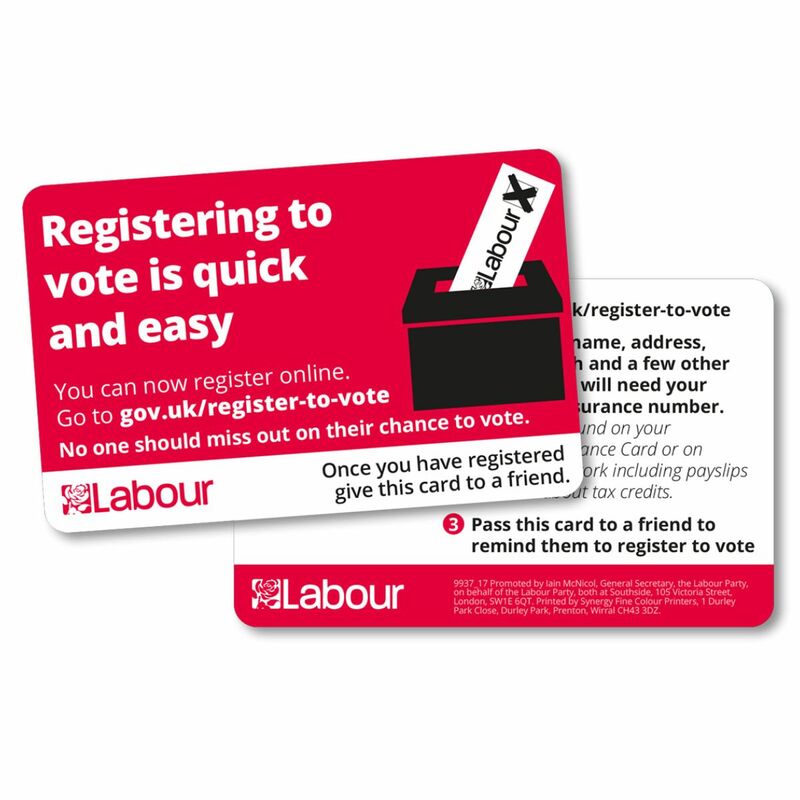 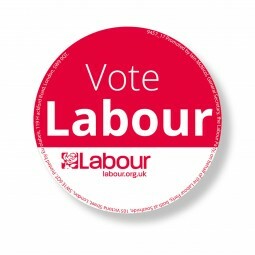 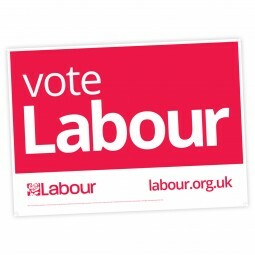 If you meet someone who isn't registered to vote you can give them this useful card which tells them where they need to go to register. ADDITIONAL INFORMATION x1 unit 250 contains cards. PLEASE NOTE. 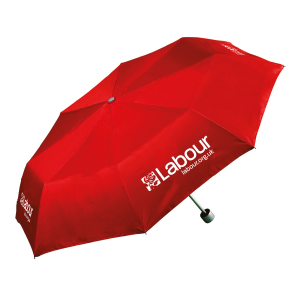 This product will be available for despatch from Thursday 22 November.